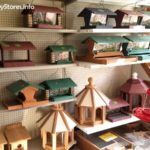 Birds and Beyond is your complete birding resource. 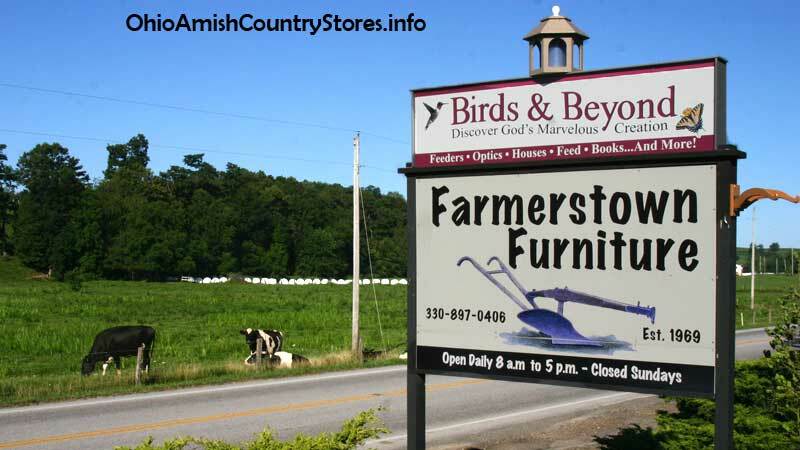 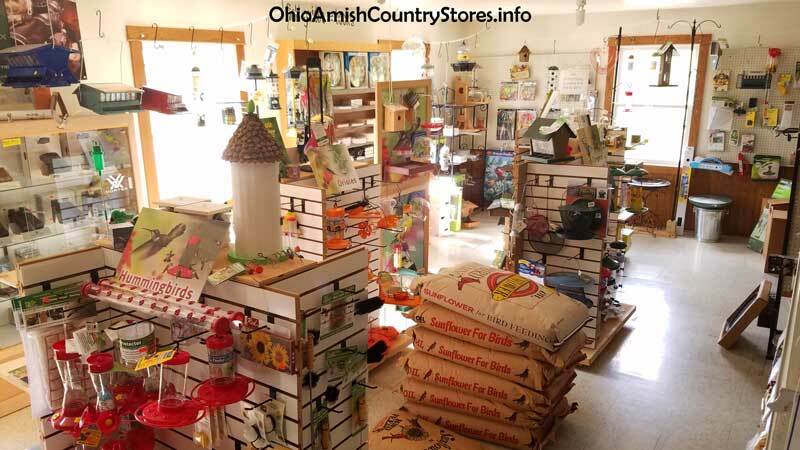 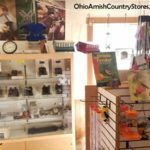 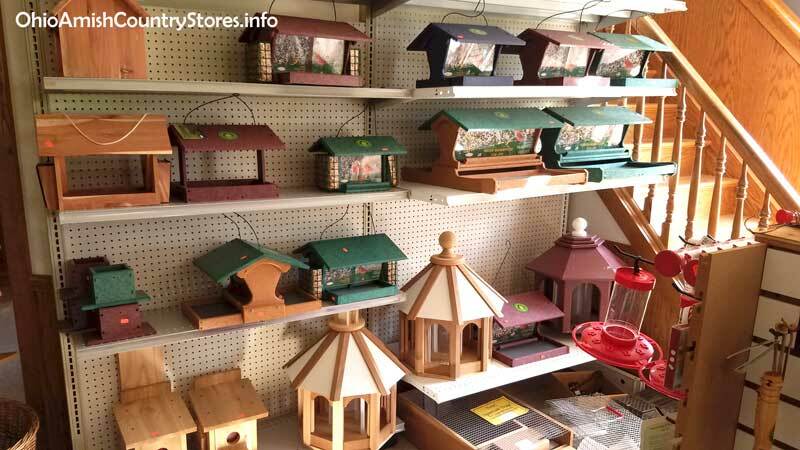 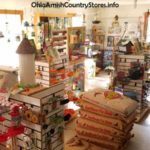 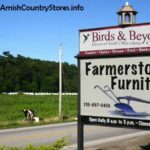 Stop in and check out the area’s most complete Bird/Nature store, In business since 2012, we are located below Farmerstown Furniture. 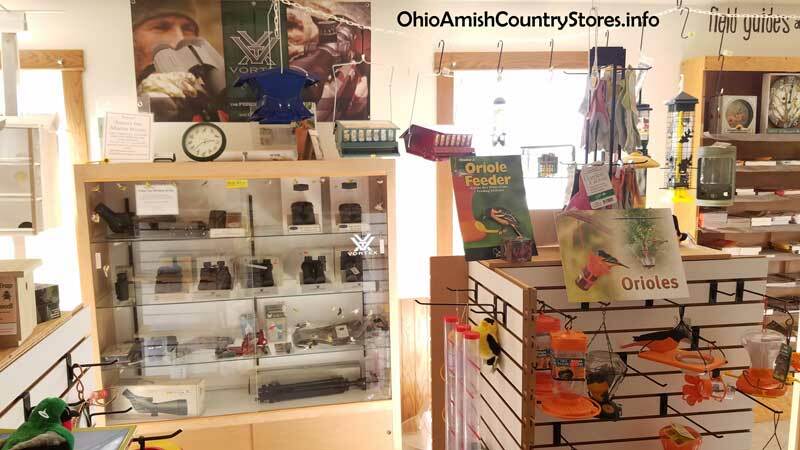 We have everything a Birder or Nature Lover could want, from optics (Kahles, Vortex & Eagle optics brands) to a full line of field guides, bird/nature books, bird feeders of all kinds, and other birding supplies.